This was a long and hard-fought struggle for the Jamaican Women’s Football team on their journey to the Women’s World Cup. They were many who doubted their ability to make it to the World Cup and thought that it was better to concentrate on the Jamaican men’s football. 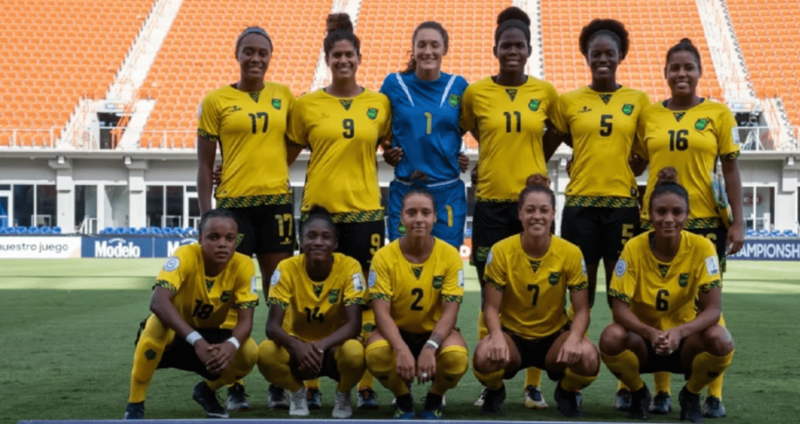 But on Wednesday October 17, 2018, before a small but passionate crowd in Texas, Jamaica beat Panama 4-2 on penalties and became the first Caribbean country to qualify for a senior Women’s World Cup. For many of the players, some of whom have been playing on the national side for more than 10 years, this is was a magical moment. It is easy to start cheering but looking back a few years ago, this is nothing short of spectacular for these dedicated Jamaican women. Eight years ago, they were counted out when the Jamaican Football Federation (JFF) cut funding to the team. 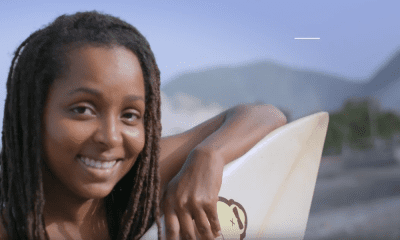 It was Cedella Marley, Bob Marley’s first-born daughter, who stepped up and got the team back on the road to France 2019. 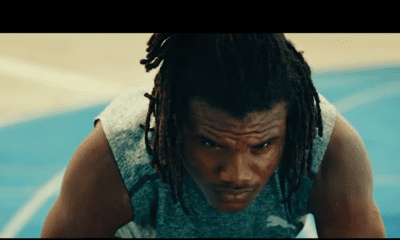 In just 4 years, Cedella Marley through the Bob Marley Foundation and Alacran Foundation, another sponsor of the team, took the Jamaican team from the brink of being forgotten by the roadside to Europe. Members of the Jamaican team come from various background, from inner city communities across Kingston, rural Jamaica, born overseas to Jamaican parents but they all shared the same passion; get Jamaica to the World Cup. 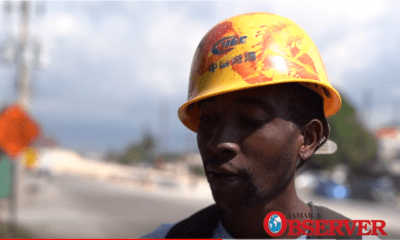 Here is a clip introducing the faces of the Jamaican team including the support staff. Congrats to the Jamaican team, the Caribbean people will be cheering you on in France next year.